Summer is officially here and that means many seasonal workers will be making their way to our shores and planning their summer travels. To coincide with this busy time of year, the New Zealand government announced this week that they would be increasing the quota for the Recognised Seasonal Employer scheme (RSE) for short term migrants working on vineyards and orchards by 1,000 to 10,500 for the 2016/17 season. Now 10 years old, the RSE scheme allows workers from Vanuatu, Tonga, Samoa, Solomon Islands, Kiribati, Tuvalu, Papua New Guinea, Nauru and Fiji to work in New Zealand harvesting, packing and pruning a range of crops from asparagus and grapes to kiwifruit. If you are not eligible for the RSE scheme then the New Zealand working holiday visa is a perfect opportunity for you to enter our country and work legally. Working holiday visas are available to young people, usually aged 18-30, but 18-35 in a select few countries. We currently have agreements with 34 countries and this visa allows you to work here for 12 months (or 23 months if you’re from the UK), and up to 3 months for any one employer. You need to have a return ticket, or enough money to pay for one, and be coming mainly to holiday, with work being a secondary intention. You can find out more information and apply online on the NZ Immigration website. Examples of New Zealand summer seasonal work includes harvesting or packing fruit, vegetables and grapes, pruning trees, and maintaining crops. The beginning of the season is usually about October and can go right through to March in some areas. All growers provide on the job training, so you just need to be fit! Seasonal work is the perfect way to see the Country, and meet locals and other travellers while earning money. 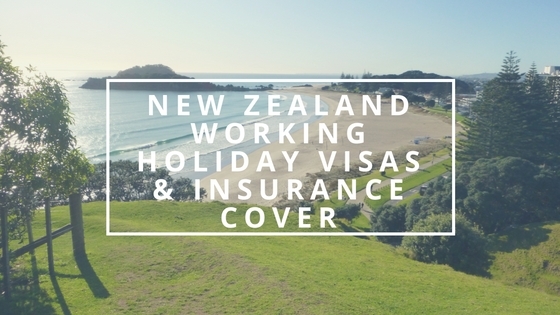 If you do plan on coming over on a Working Holiday Visa you are required to hold comprehensive travel insurance and adequate medical insurance as part of the visa requirements. At Health and Travel Insurance Brokers we have a wide range of economical policies available through a number of different insurers and prices can be tailored to match the length of your stay in New Zealand. Best of all, the insurers are based in New Zealand so understand exactly what our health system will and won't do. 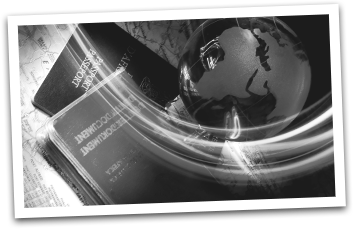 If you are traveling to other countries after your stay we can also provide a range of travel insurance options. We also offer plans for Australian Working Holiday Visa holders, and for corporate entities that have staff living and working in New Zealand and/or Australia.